Former Paris Eternal	 Paris Eternal OWL Rank #14 HyP Damien Souville flex support Finnsi Finnbjörn Jónasson off tank SoOn Terence Tarlier dps ShaDowBurn George Gushcha dps BenBest Benjamin Dieulafait tank Kruise Harrison Pond support head coach daemoN	has joined the Dallas Fuel	 Dallas Fuel OWL Rank #8 uNKOE Benjamin Chevasson flex support NotE Lucas Meissner off tank aKm Dylan Bignet dps ZachaREEE Zachary Lombardo dps OGE Son Min-seok (손민석) tank Closer Jung Won-sik (정원식) support as an assistant coach. 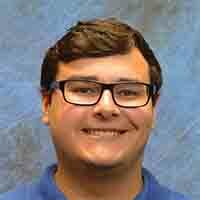 He will be filling the tank coaching role that was recently made vacant by cocco	. daemoN left the Eternal just a few days ago, leaving the head coaching role vacant. His role has since been occupied by Féfé	, who previously held an assistant coaching role with the team. 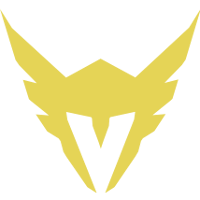 Prior to this season, daemoN was an assistant coach for the Los Angeles Valiant	 Los Angeles Valiant OWL Rank #11 SPACE Indy Halpern off tank Izayaki Kim Min-chul (김민철) flex support Agilities Brady Girardi dps Fate Koo Pan-seung (구판승) tank KariV Park Young-seo (박영서) flex Custa Scott Kennedy support . 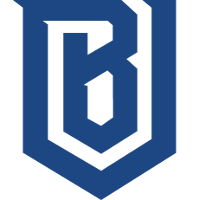 The Dallas Fuel announced it has signed Overwatch League coach Julien “daemoN” Ducros to the franchise’s coaching staff, effective immediately. The 22-year-old French native joins the Fuel as an assistant coach and will work primarily with the team’s tank players, following the retirement of coach Christian “Cocco” Jonsson. The Dallas Fuel are led by head coach Aaron “Aero” Atkins. DaemoN served as the head coach for the Paris Eternal team in Stage 1 of 2019 Overwatch League season, and in previous coaching roles with the Los Angeles Valiant. 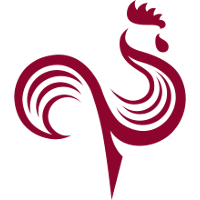 Prior to entering the Overwatch League as a coach and trainer, daemoN was a professional League of Legends player and a coach for the French team GamersOrigin, as well as had coaching or analyst roles for Rogue and MoviStar. 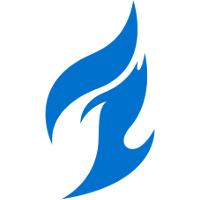 The Fuel have been in the news twice this week, with the retirement of cocco and off-tank trade with the Boston Uprising	 Boston Uprising OWL Rank #10 AimGod Min-seok Kwon flex support rCk Richard Kanerva off tank blasé Jeffrey Tsang dps Colourhex Kelsey Birse dps Fusions Cameron Bosworth tank Kellex Kristian Keller support being the team's two roster moves so far. Dallas will open Stage 2 with a series against the Stage 1 champions in the Vancouver Titans on Friday, April 5.